Our roofing contractors on Maui are not only qualified, but fully certified. Our first priority is to provide top-notch service at a price that works for you! 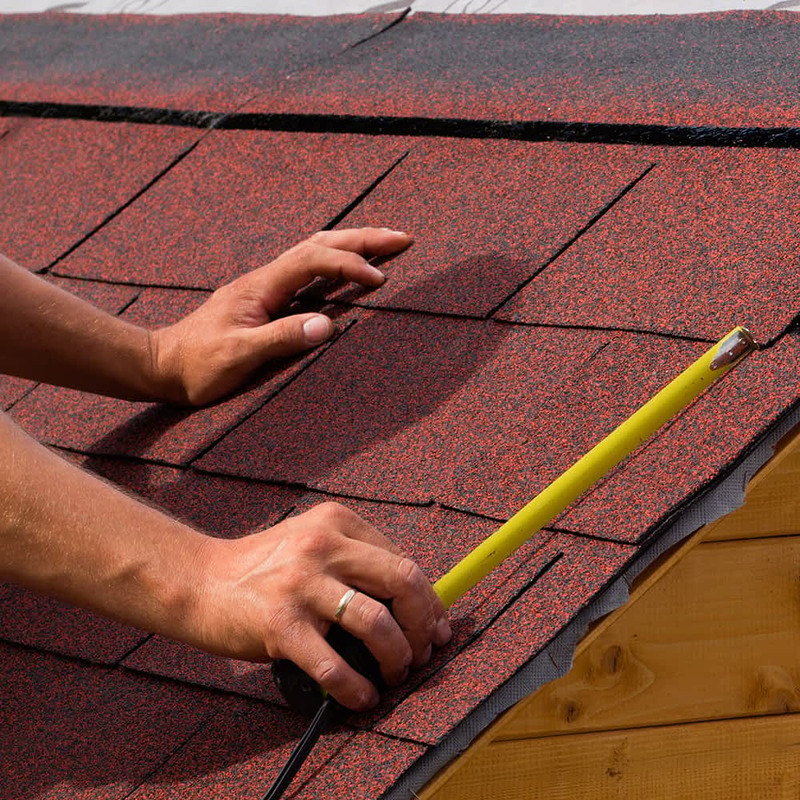 We understand that leaky roofs of any size can cause a major disruption to your daily life. We also know how vital it is to repair these leaks in a timely manner. 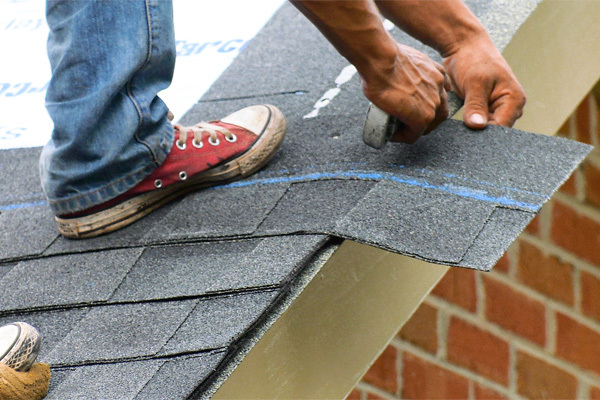 We will work hard to make sure the job is done right so more costly repairs aren’t lurking on the horizon.